A plant will be given to each student to take care of as an extra credit project. 1. Keep a journal that records the growth, flowering, and (hopefully not) the death of your plant. c. use the creative scrap booking style and make your own notebook! d. your imagination is the limit! 4. Use pencil, pen, color pencils, color prints, color photographs of your plant etc... have fun! day 10 etc. ), leaf shape (what different leaf shapes occur), leaf color, and number of flowers (if any). 2. 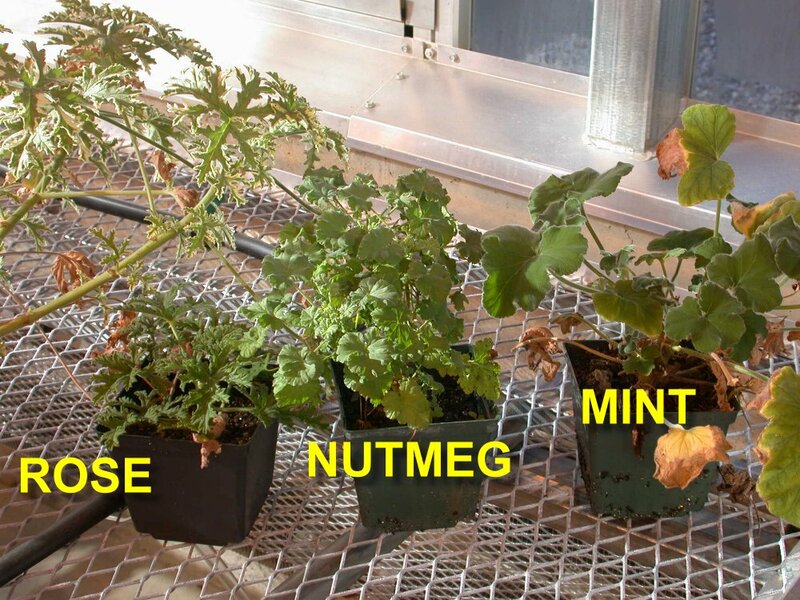 To organize your data, you can set up a small spreadsheet table recording some of the potential changes in these plant characteristics.
. etc) and solutions you tried to reverse these life threatening problems. 4. Did any of the solutions tried actually reverse the problem? Even if there are no apparent problems, is there some change that may make the plant grow better? Try it. 5. Be sure to incorporate pictures, drawings or graphs to clarify observations described in the text of your journal. 1. Written explanation is essential. Make sure you write your observations or findings in your journal along with any pictures or tables that you might have. 1. 5 points of extra credit will be available on each exam from questions pertaining to your plant. 2. Another 10 points of extra credit will be based upon the quality and accuracy of your final plant journal project. 3. All completed journals are due in class on the last day of classes (May 11th). 4. See syllabus for course grade details. 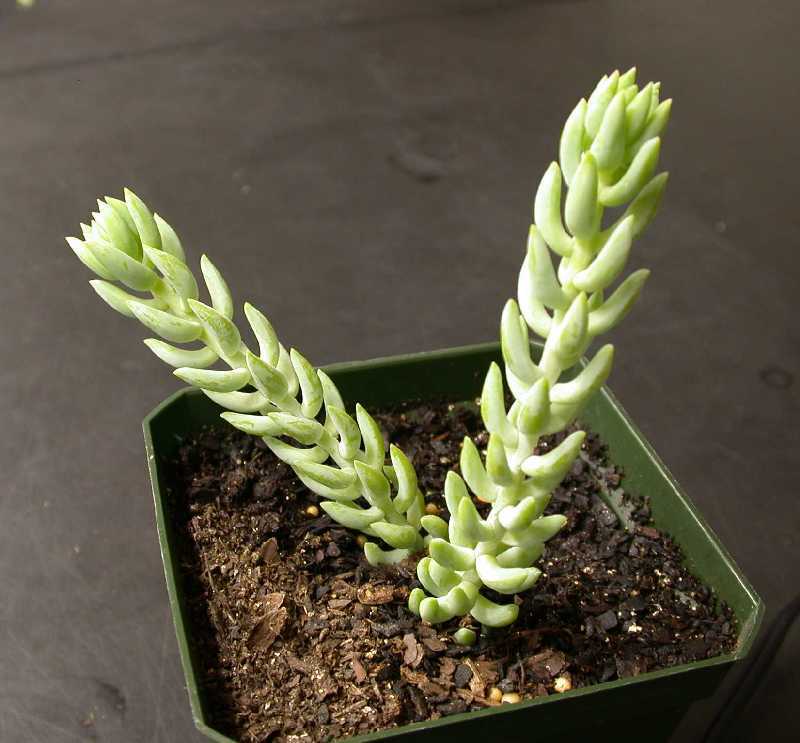 Plant Propagation links- share your plant with others! Botanical dictionary- look up the Latin names of the plant- why were they chosen? Hint- if a whole word does not produce a hit, use parts of the word - the parts are often linked together to describe the plant. The first word in the latin name is the genus- so the description would apply to the group of plants to which this plant is very closely related. The species name is the second name, so this word would be chosen to describe this plant in particular ( Some examples , more here where you don't have to search). Some species are named after the person who officially discovered the plant (e.g. Tolmiea, see below). A true orchid. High humidity helps this plant thrive. You can place it on a tray of pebbles and keep water in the tray under the top of the pebbles. Also, placing it in a terrarrium would help. Different forms (mutants, variants) of M. elongata- crested- multiple meristems form "brain cactus"
If yours flowers, take a picture and help us identify the species!